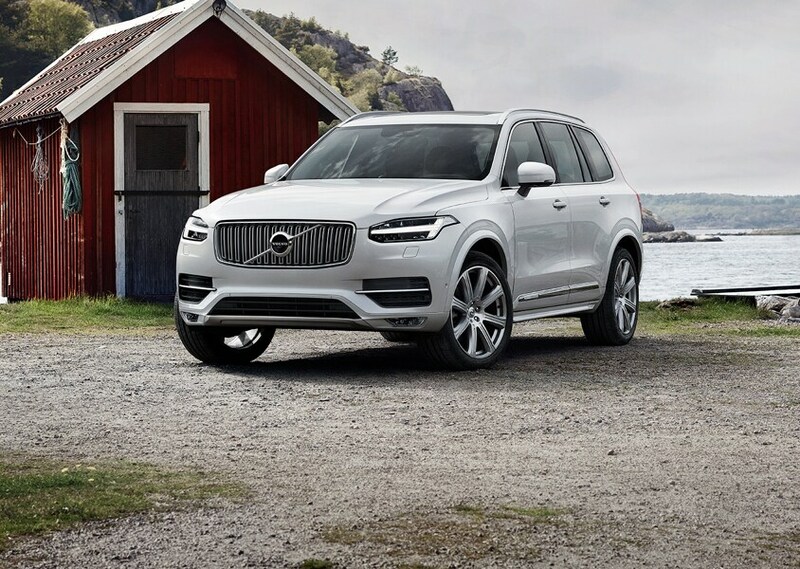 Eagle Volvo is your Riverhead, NY source for great new Volvo selection, helpful auto financing, and quality Volvo maintenance. Whether you're interested in picking up your first Volvo or looking for help taking care of an older model, you've come to the right place. Luxury SUVs and sports cars are top choices for drivers around Riverhead. With a new Volvo, you can get a fresh take for either segment. Our inventory offers elegantly-designed luxury and sport vehicles with equal emphasis on premium materials, user ergonomics, and inspiring performance. Cruise the back roads of Long Island in a premium sedan like the S60 or S90. 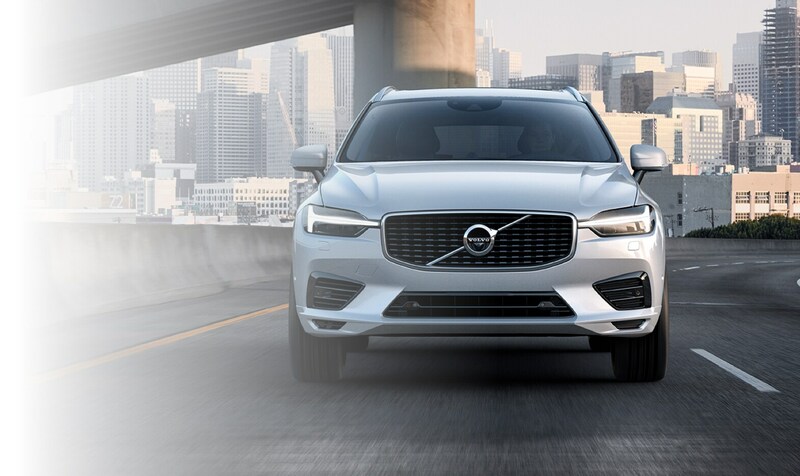 Explore locales in adventurous models like the V60 Cross Country or V90 Cross Country. If extra space is a priority, consider a luxury SUV like the XC60 or XC90. To us, comprehensive automotive support means helping with financing as well. 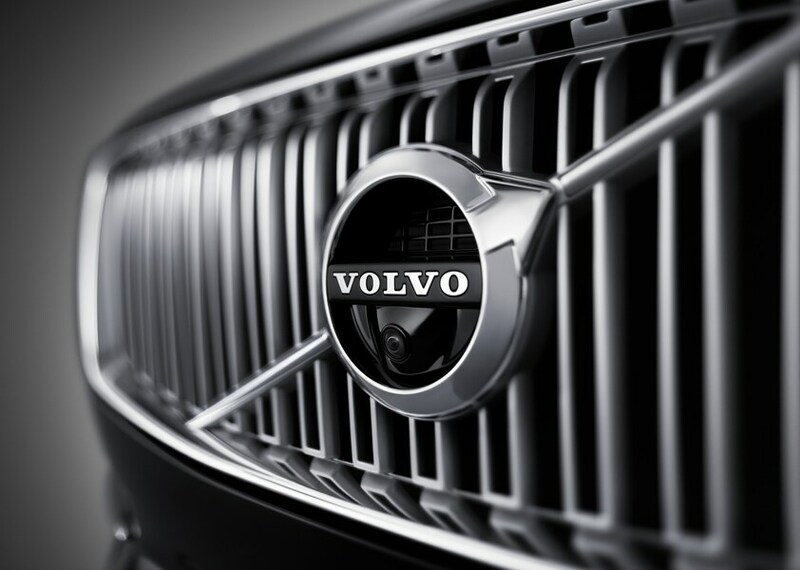 When you're ready to pursue a Volvo lease or apply for an auto loan, we'll have your back. Our team uses simple language in a transparent process aimed at finding the most suitable terms for every customer. They'll sit down to get to know your priorities, then use those priorities as a guide while searching for the best financing options for you. Ready to apply? You can submit your application online in just a few minutes. Your Volvo is designed with precision and care in every detail. 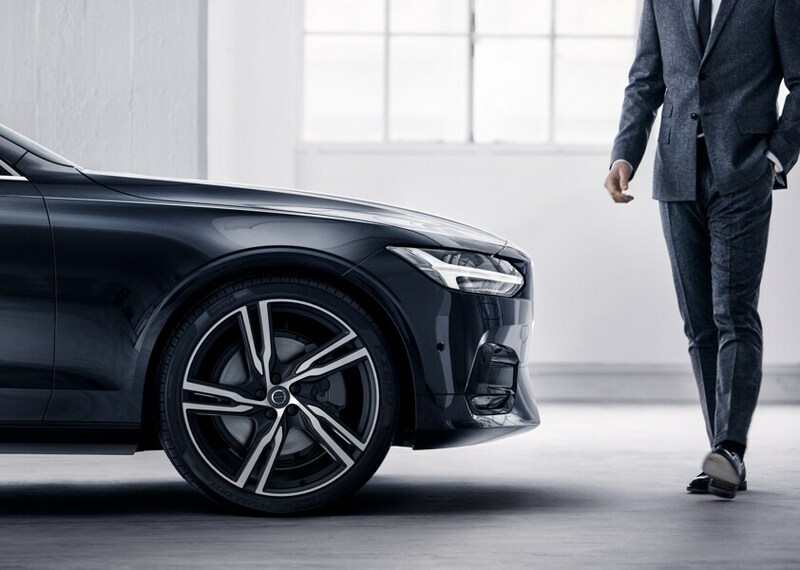 At Eagle Volvo, we'll offer the same commitment to excellence when it's time for repairs or maintenance. You can bring your Volvo to our service center for all your upkeep needs, whether it's a simple oil change or more robust repairs. Our technicians are intimately familiar with the precision engineering employed within each and every Volvo model. Plus, we've simplified maintenance scheduling with an easy online portal. If you don't know where to start with routine service, give us a call. One of our service advisors will gladly help you make a game plan. It takes the right parts to keep a Volvo model running correctly -- not any run-of-the-mill component will do the trick. That's why we've established our Volvo parts department. We can help you get a hold of any components needed for your vehicle, from floor mats and car covers to spark plugs and oil filters. You'll be able to find fair prices on a range of useful and important Volvo components. Give us a call or submit a request online to start your order. At Eagle Volvo, we emphasize service to local communities. We're strongly dedicated to making sure drivers around Riverhead, NY, Southampton and Manorville get the automotive support they need. If you're interested in taking advantage of our services and support, feel free to stop by our location from Ridge. We stay open late until 8 p.m. Monday through Thursday so you can visit after work. Plus, we keep business hours on Saturday and Sunday for extra convenience. If you need help with directions, give us a call at (888) 477-7114. Or, you can explore our interactive map tool to visualize the best route.